Black bread (‘Schwarzbrot’ in German) is a type of bread, typically made with wholemeal rye flour and of a dark brown colour. 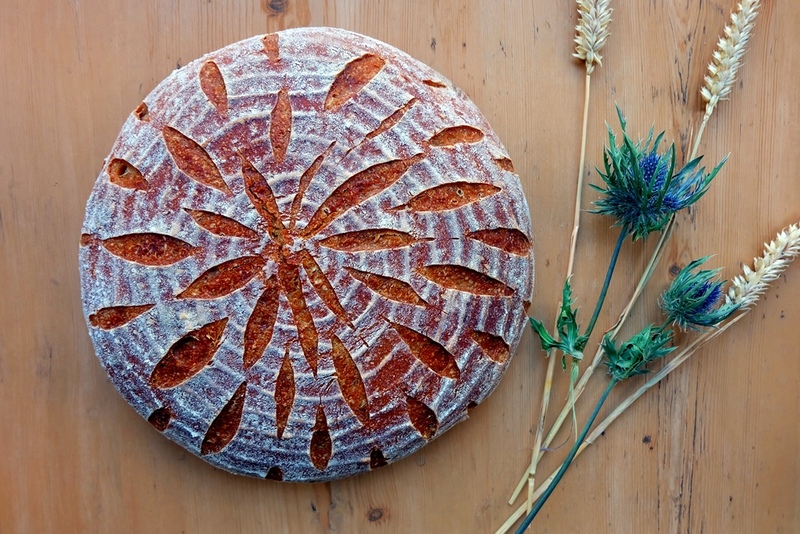 There isn’t a universally valid definition of what black bread or Schwarzbrot is; however, the main common denominator is a high proportion of rye in the dough. Typically based on wholemeal flour, black breads are rye-dominated breads of a dark brown colour. Traditionally, black breads were often made with sourdough; however, commercial yeast is frequently added nowadays. Black breads are popular in Germany, Austria, Russia and many other Northern and Eastern European countries. Black bread recipes – How to make black bread? You’ll find plenty of German and Austrian Schwarzbrot black bread recipes on my blog but I’ve put together a quick list of my favourites. 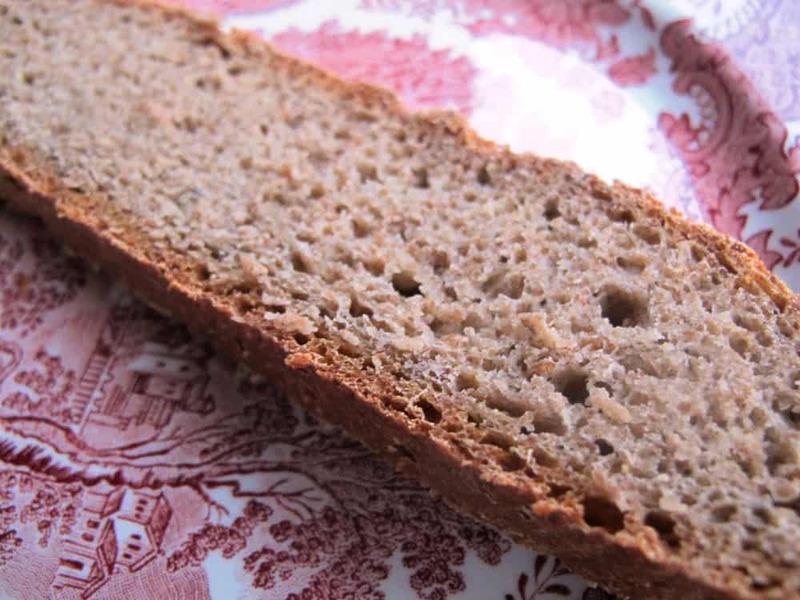 For further recipes and an excellent collection of German black bread recipes, I can recommend Rustikale Brote aus deutschen Landen with recipes for Westfälisches Schwarzbrot and Sauerländer Schwarzbrot as well as Der Duft von frischem Brot: Österreichs beste Bäcker verraten ihre Rezepte featuring a Tiroler Schwarzbrot recipe (both books are in German).